Polka dots are always a staple - girly and fun! Once your going polka dots you mine as well go full on! wicker tote for that unexpected pop that I so love. these classic open toe heels to add a bit of uniqueness! 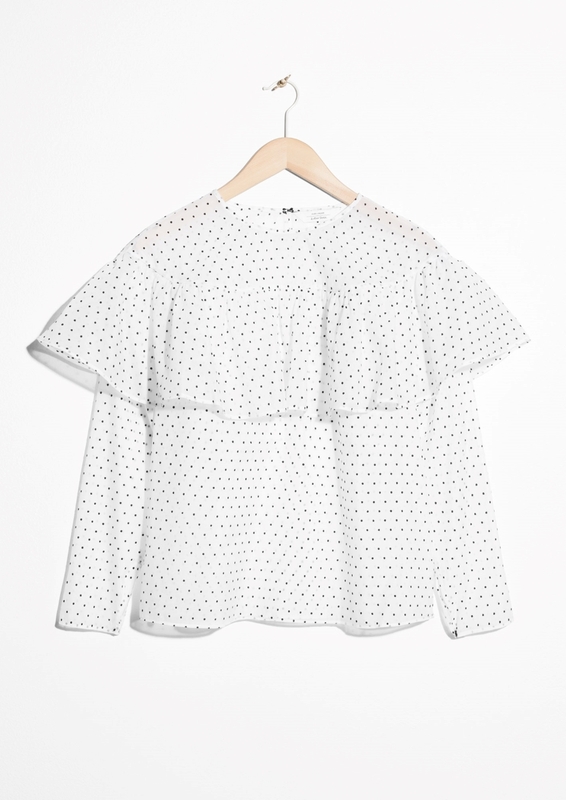 I've found so many amazing polka dot pieces around this season.